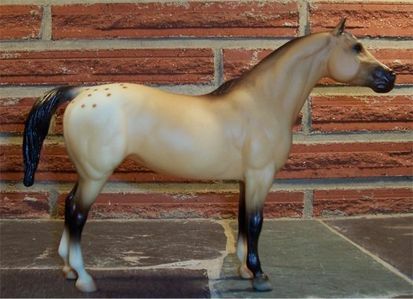 Does anyone have a Breyer pardo, dun horse of the appaloosa #1119 Horse of the Americans (Captain Oats) for sale or know where I can buy one? Did you find the Breyer pardo, dun horse of the appaloosa #1119 yet? I have one that is new in the box which I may be willing to part with.